expert guided tours, self-drive trips or tasting events. and relax in the Scotland’s finest 4 and 5 star accommodation. a tailor-made private or small group experience. a day tour, short break or vacation of a lifetime. a social occasion with family and friends. the country's leading luxury tour specialists in food, drink & culinary travel and tasting events. Scotland. 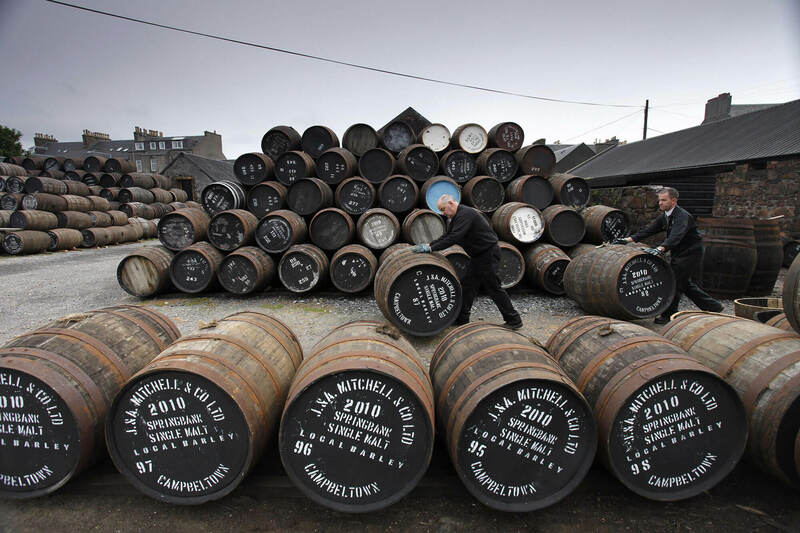 Home of world respected Aberdeen-Angus beef, majestic wild salmon, heather-fed venison, (haggis, of course) and the very water of life itself; Scotch Whisky. With us, whether a visitor or a local, here on business or for pleasure, here to cook or simply to dine, visit a castle or stalk a deer – a memorable, authentic feast for all your senses awaits. Relax you are in safe hands. Let our food and drink expert guides bring you to the heart of Scotland's incredible larder. Let us create a tailor made experience just for you. Guided or Self-Drive. Our country your way.